Amazon could be getting in on the free VOD space in order to build out its advertising business. Ad Age has reported that Amazon is developing a free-advertising-supported offering to complement its Prime Video subscription video-on-demand service. According to the report, Amazon is in talks with TV network, movie studios and other media companies about securing content for a new ad-supported service. The service would likely focus on back-catalogue content, including kids and lifestyle fare, according to the report. Amazon has already experimented with advertising around its streaming of NFL American football games. However, a more extensive advertising-supported offering would pitch it into competition with other internet giants such as Google and Facebook, with its recently launched Watch service. According to AdAge sources, Amazon sees the AVOD service as a way of enticing customers to take its US$99 a year Prime service, whose customers often purchase at a higher rate, and as a way of creating more broadcast-quality ad inventory. With the e-commerce giant spending an estimated US$5 billion on content next year, it needs to increase its ad revenues and reduce the strain on the subscription business. Amazon yesterday revealed it had commissioned a TV series based on J.R.R. 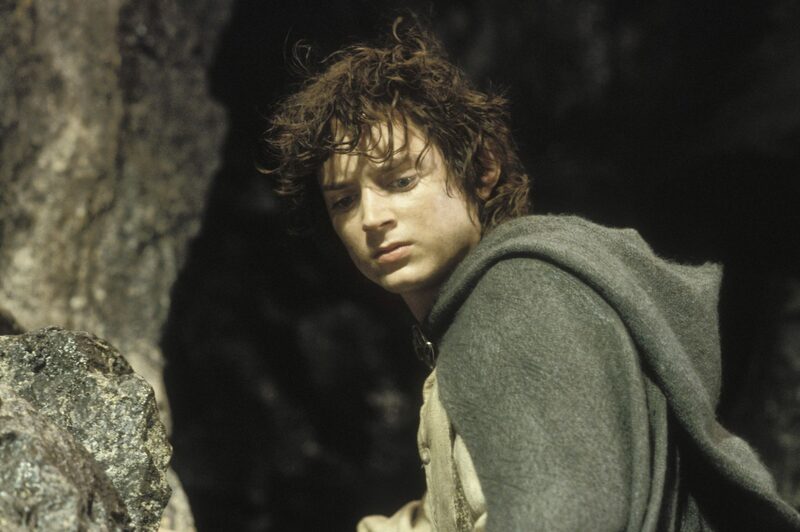 Tolkien novel Lord of the Rings (movie adaptation pictured above).